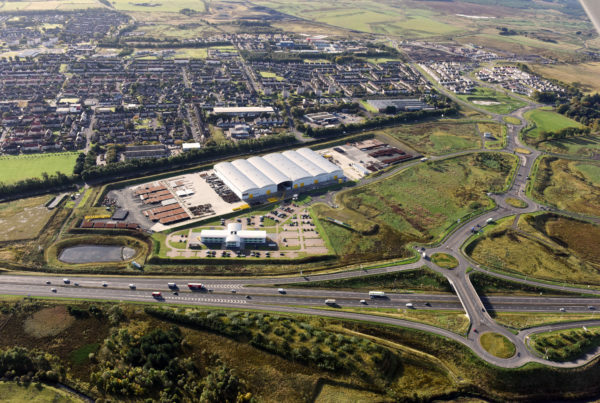 West Lothian Council has granted planning approval for a new Petrol Filling Station, ancillary retail, a drive-thru restaurant and drive-thru coffee shop, as part of the Heartlands regeneration project on the edge of Whitburn. The new roadside services, which are adjacent to Junction 4A of the M8, would create up to 100 new jobs. 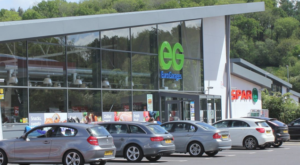 EG Group, Europe’s fastest growing and most recognisable forecourt operator, submitted proposals for the scheme in January 2018. The business operates over 360 petrol forecourts in the UK alone with a wider network across France, Belgium, Luxembourg, Netherlands, Italy, Germany and the US. 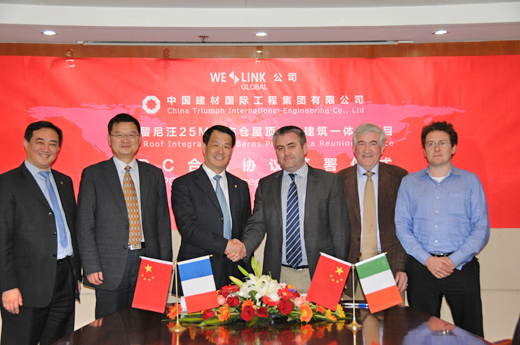 EG Group employs more than 25,000 people globally. 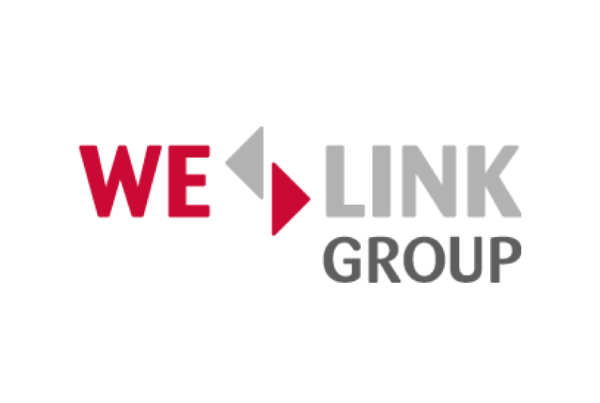 Tom Jeremiah, Group Planning Director at EG Group, said: “We are absolutely delighted that West Lothian Council have decided to grant permission for this development. “Heartlands is a really exciting regeneration opportunity and its location in the heart of the country, combined with the exciting development being delivered here, makes it ideal for roadside services. “We are absolutely delighted that EG are able to progress with their development plans at Heartlands. The site continues to go from strength to strength with interest both from homebuyers exceeding expectations in looking to move here and businesses choosing to invest in new factories and facilities creating much needed local jobs. Now that planning permission has been granted, EG Group will start work on site as soon as possible upon granting of appropriate warrants and fulfilment of statutory requirements.